A great place for weddings, meetings and more our Banquet Hall has a capacity for 500 people and offers a full-size bar and conveniently located restrooms. 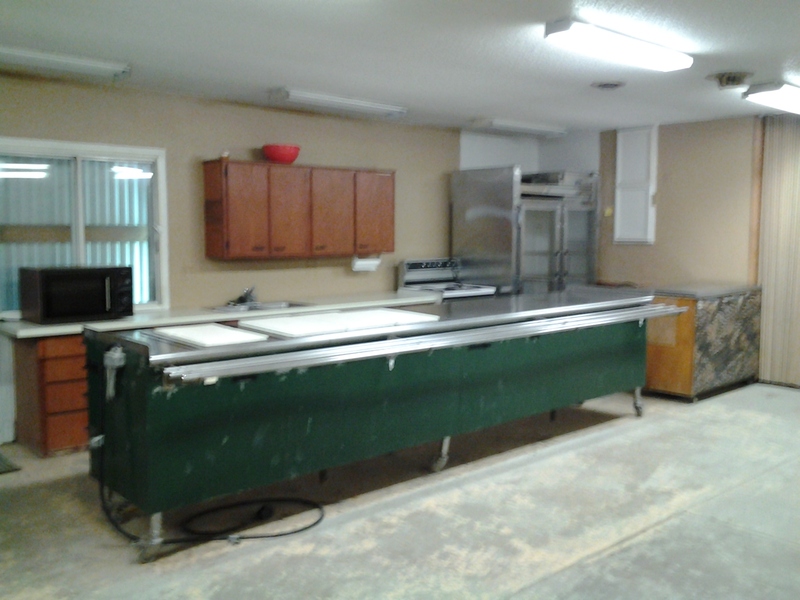 The kitchen area includes the use of a large commercial cooler and buffet line. 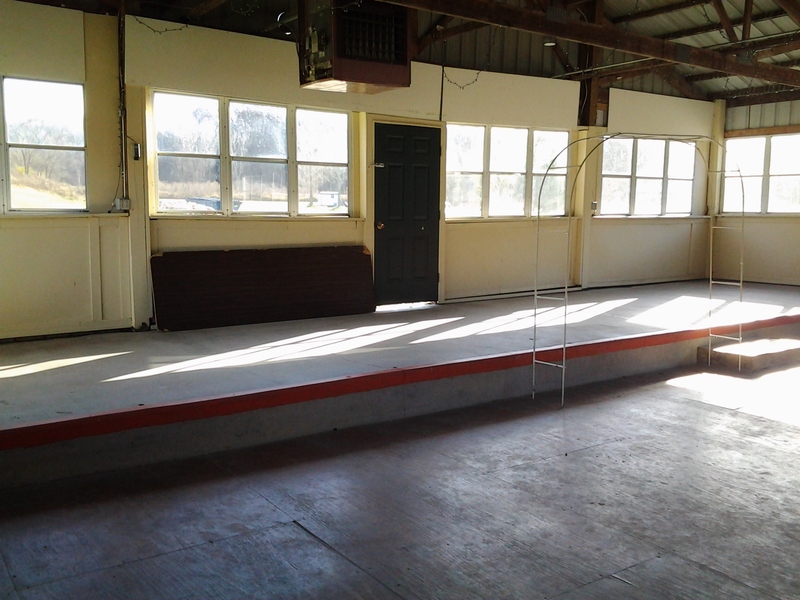 The ample dance hall provides plenty of room to “get your grove on” and includes a stage area for a band or DJ. 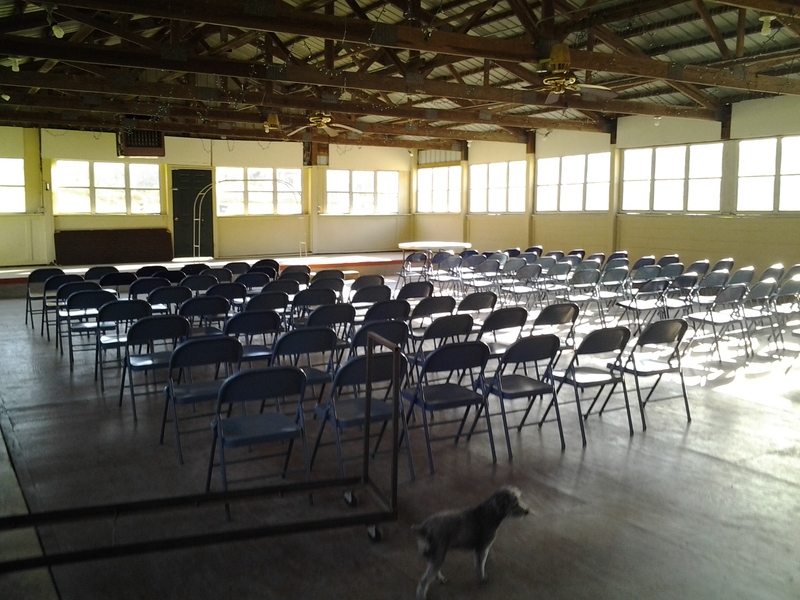 The banquet hall has plenty of parking and is handicap accessible. Fees will be calculated according to the size and complexity of your event. Schedule an appointment with the clubhouse manager to discuss your needs. 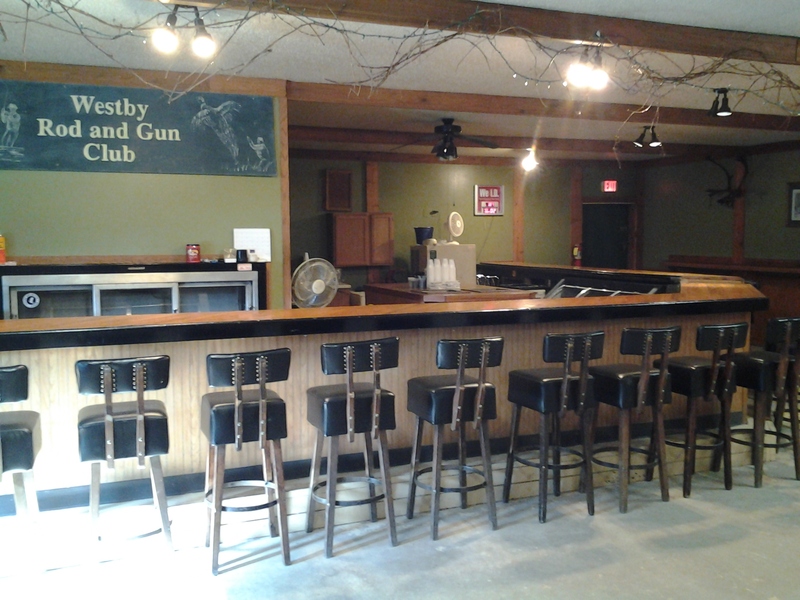 *Please note that the Rod & Gun Club requires that beverages be purchased through the clubhouse bar, in which, bartenders will be provided for your special event. Likewise, the club doesn’t provide food, or catering for events, so make arrangements with your event organizer.